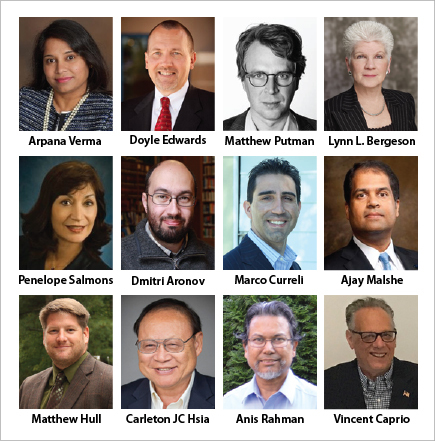 The NanoBusiness Commercialization Association’s (NanoBCA) is excited to share the Final Agenda for our 17th Annual NanoBusiness Conference. Arpana Verma, PhD, Chief Science Officer, NanoMech Industries, Inc.
10:00-10:30 Nanotechnology in Medicine: How Much Progress? Lynn L. Bergeson, Managing Director, Bergeson & Campbell, P.C. Matthew Hull, PhD, Associate Director, Innovation & Entrepreneurship, NanoEarth – Virginia Tech National Center for Earth and Environmental Nanotechnology Infrastructure / President/Founder, NanoSafe, Inc.
Click here to see Agenda from last year’s Annual NanoBusiness Conference. 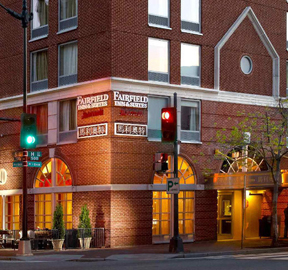 Our 17th Annual NanoBusiness Conference offers outstanding opportunities to connect with a diverse nanotechnology-related group of professionals in the heart of Washington DC. We hope you will be able to join us! 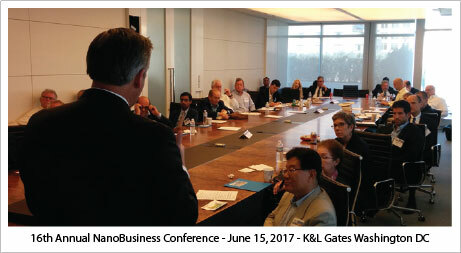 The NanoBusiness Commercialization Association’s (NanoBCA) is excited announce the Agenda for our 17th Annual NanoBusiness Conference. 9:30-10:00 Arpana Verma, PhD, Chief Science Officer, NanoMech Industries, Inc. 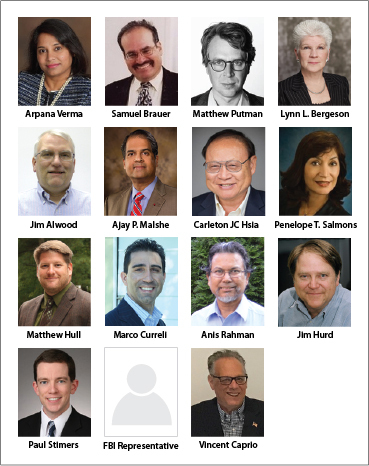 The NanoBusiness Commercialization Association’s (NanoBCA) is excited to share a Speaker Update for our 17th Annual NanoBusiness Conference. You are currently browsing the Evolving Innovations weblog archives for June, 2018.